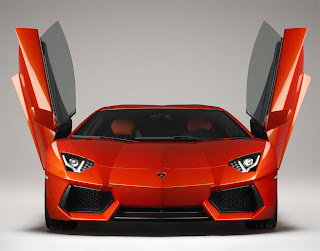 Lamborghini Aventador LP700-4 internally codenamed LB834 [coupe] and LB835 [roadster], is a two-door, two-seat sports car set to replace the Murciélago in the Italian automaker's lineup. 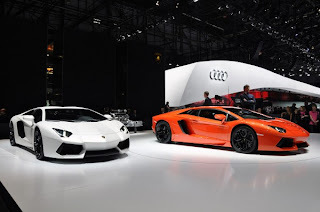 It was launched at the 2011 Geneva Motor Show on March 1. 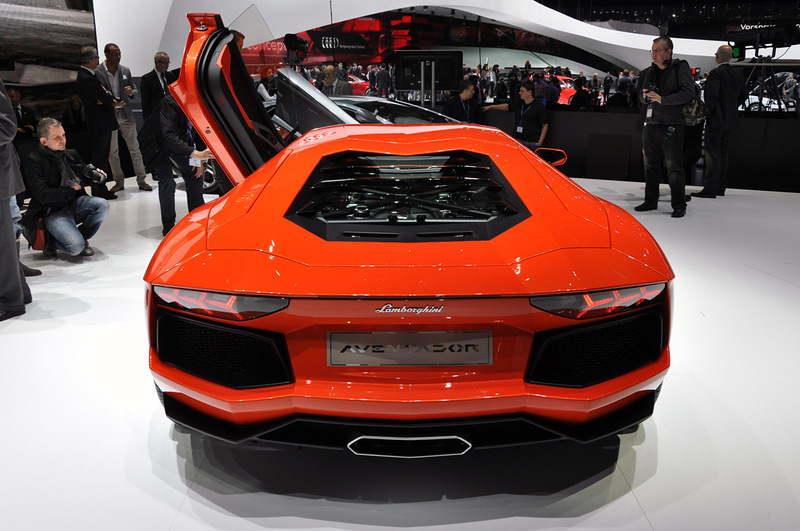 It features a brand new 6.5 litre V12 engine, producing 691 hp (515 kW). It was designed by Filippo Perini of Lamborghini Centro Stile under the direction of Lamborghini chief of design Manfred Fitzgerald. Performance is set to be: 0-62 mph (0–100 km/h) in just 2.9 seconds and a top speed of 217 mph (350 km/h). 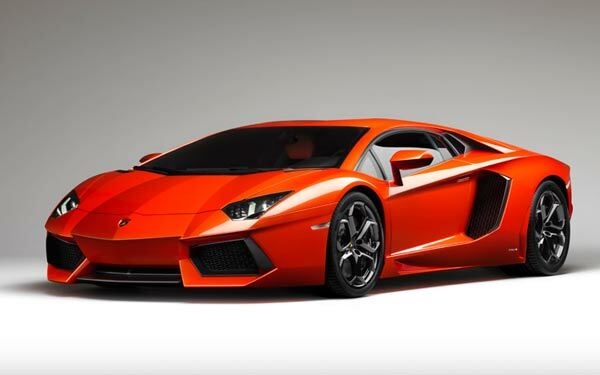 Lamborghini claims that the Lamborghini Aventador LP700-4 is two generations ahead of anything else on sale, using Formula One-style suspension and a lightweight carbon fibre monocoque. The etymology of the name comes from Lamborghini's traditional fascination with the world of bullfighting. In this case, the Lamborghini Aventador LP700-4 was named for a Spanish fighting bull from the breeding stables of the sons of Don Celestino Cuadri Vides. 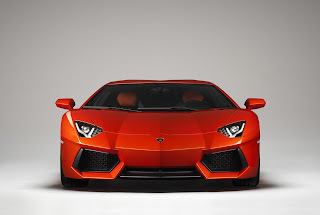 Signed number 32 on his hide, Lamborghini Aventador LP700-4 gained fame in 1993 in the town of Zaragoza, Spain after a notably spirited, bloody and violent battle with a torero that earned it the “Trofeo de la Peña La Madroñera" for its courage. Its transmission, a single-clutch 7-speed semi-automatic, is built by Graziano Trasmissioni. Despite being single-clutch, gear-shifts are accomplished in 50 milliseconds. Production will be limited to 4000 units (4099 Murciélagos have been built). The moulds used to make the carbon-fibre monocoque are expected to last 500 units each and only 8 have been made.